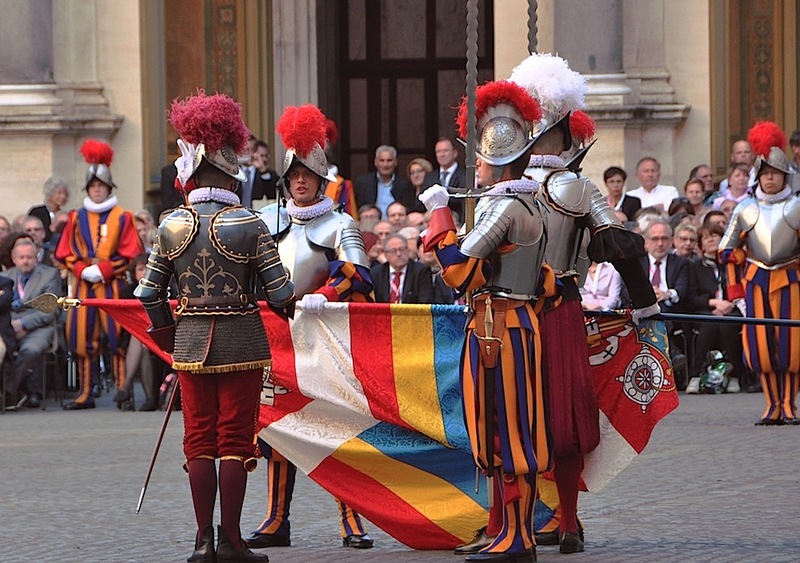 The swearing-in ceremony for new Swiss Guards is held each May 6 to commemorate the death of 147 Swiss soldiers who fell defending the Pope during the Sack of Rome (1527). This afternoon, in the San Damaso Courtyard of the Apostolic Palace, 23 new recruits pronounced their solemn oath, and tomorrow they and their families will be received in audience by the Holy Father. Related: Meet one of the new recruits. “Look to your patron saints today, at the time of your oath, with your right hand raised to heaven, and invoke them to help you accomplish what you promise. Their hearts were filled with the joy of the Lord, that no-one can take away. Thus Saints Martin, Sebastian and Nicholas de Flue knew how to be true instruments in the hands of God, wherever the Lord led them and to whatever He asked of them as soldiers or bishop, as guards and martyrs, as fathers, hermits or advisers of peace. Therefore, let us ask by the intercession of Mary Most Holy, of the holy apostles Peter and Paul and the patron saints of the Guard, to be docile instruments of God and to show to the men and women of our world that you are true witnesses of Christ,” concluded the cardinal. The Pontifical Swiss Guard performs security services (entry control, security service and bodyguard service), and services of honour (audiences, receptions, Masses), but the primary mission of the Corps is to monitor continuously the security of the Holy Father and his residence. 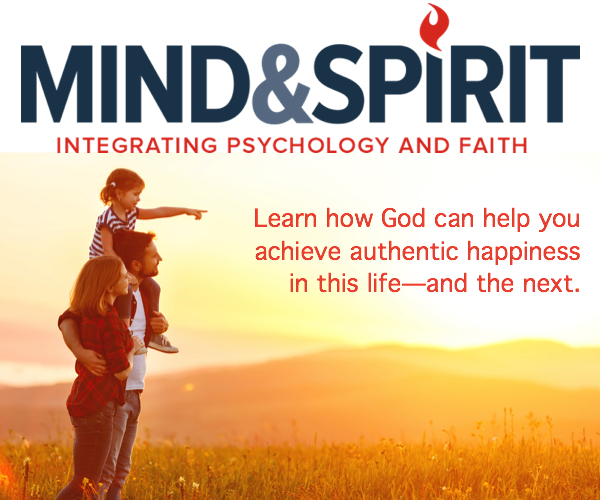 Their complementary tasks include accompanying the Pope on his travels and protecting the College of Cardinals when the Apostolic See is vacant. Related: See the new Vatican Cookbook from the Swiss Guard.